The Reggio Emilia curricular approach has been hailed as the best approach to early childhood education by Newsweek. It was developed for municipal education programmes serving children below six in the Italian city of Reggio Emilia and requires children to be seen as competent, resourceful, curious, imaginative, inventive who possess a desire to interact and communicate with others. As a fundamental part of the programme, each classroom is equipped with tablet PCs and multimedia projectors. The schools are also equipped with digital cameras, scanners, printers, interactive white-boards, and a host of other technology to help children explore and learn in more meaningful ways than before. Children can use specialised software to compose their own music, create custom animations and capture digital images of the world around them to create vibrant multimedia photo stories. Basic concepts such as mathematics, creative development, and communication language and literacy, are much easier to develop with the versatility provided using specialised software. The software provides immediate feedback to students and assists in acquiring these key concepts in a dynamic and engaging way. The overall classroom environment is improved through air conditioning and installation of custom flooring to create a more comfortable learning environment. 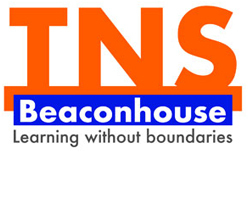 The curriculum at Beaconhouse aims to provide students with not only academic success, but also a holistic environment so that they can develop life skills to enjoy a more balanced life. Keeping the needs of modern and practical life in focus, the management introduced the new subject PSHE (Personal, Social, Health Education) in the curriculum for all classes. 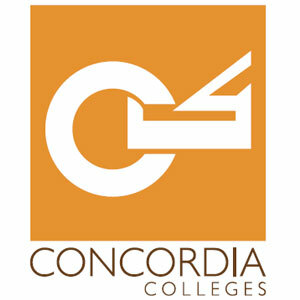 This specialised curriculum is offered through a dedicated weekly class period. Students develop the knowledge, skills and attributes necessary to manage their lives and relationships, now and in the future. These skills and attributes help students to stay healthy, safe and prepare them for life and work in the modern world. 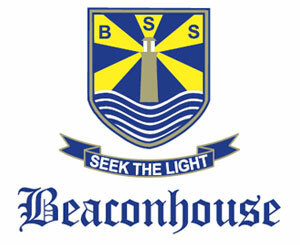 Beaconhouse currently offers four foreign languages – Arabic, French, German and Mandarin. Learning a foreign language improves communicative competence, develops a deeper understanding of diverse cultures and opens doors to a wider range of opportunities, thus producing globally aware citizens who are able to function in today’s ever-shrinking world. 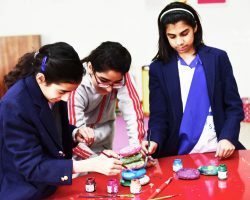 Beaconhouse also introduced the Robotics Curriculum in 2016 which encourages students to collaborate, create and solve real life challenges by making model robots that move and respond to their commands. Robotics represents the future of humanity. 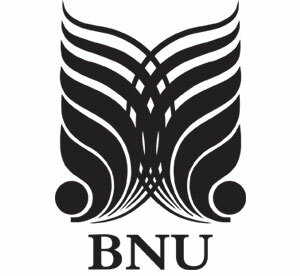 It provides opportunities for students to explore the powerful process of design-thinking and develop a love for invention and appreciation for the world they live in. A robust in-house music curriculum addresses various dimensions of music education including development of skills, understanding and appreciation. 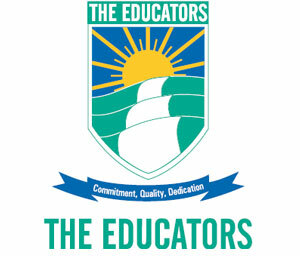 The Beaconhouse music curriculum is aligned with our mission statement and Learner Profile. It incorporates specifications from globally recognised curriculum frameworks. The music curriculum is not only academic but includes cultural, personal, social, spiritual and physical development and growth. 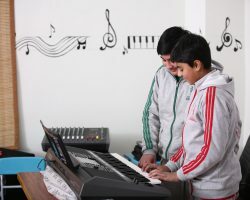 Music education at Beaconhouse fosters creative and aesthetic development, and enhances the growth of reasoning through the use of investigative techniques in a musical context. Singing, playing instruments, creating & composing, notation and listening & appreciation are the five strands of the Beaconhouse music curriculum, offering musical experiences that are joyous opportunities for students. 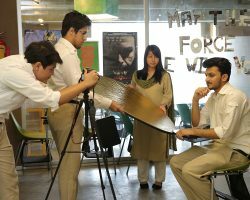 Select Beaconhouse schools offer Media as a subject, providing facilities that support learning in a range of areas including animation, video-making, audio recording, image manipulation and 3D graphics.